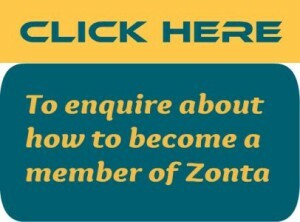 Membership of Zonta International is by invitation. Visitors are always welcome at our monthly meetings. Partners and friends are invited to special meetings and other social events to enjoy the fellowship of members. Contact us for information and an invitation to a club meeting. 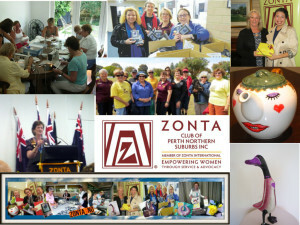 Membership of Zonta offers you the opportunity to make a difference in the lives of women and girls in your local community and around the world. Currently set at $180 per annum. Currently set at $100 per annum. * In addition there is a one-off joining fee of $50 for new members.